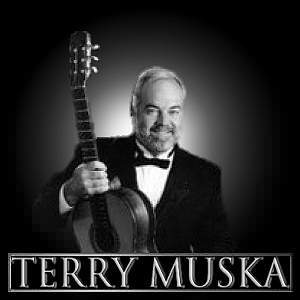 An early interest in music and a fascination with the guitar led Terry Muska to experiment with various musical styles before discovering the classical guitar. He has studied with such internationally-known guitarists as Pepe Romero and Manuel Lopez Ramos and has attended guitar master classes with Andres Segovia and Christopher Parkening. Terry has released four CDs with Iago Music/Talking Taco Records and has new one entitled "Spanish Missions of San Antonio."